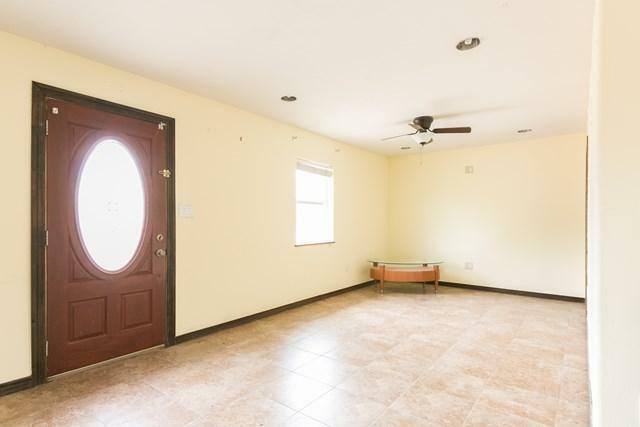 House for Sale in Mission, TX with 5 acres! 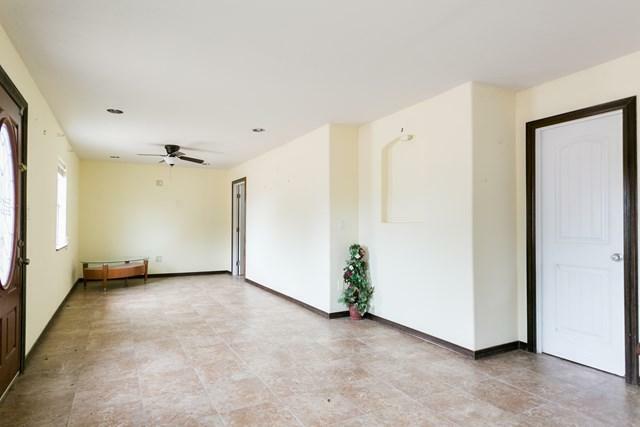 This is what we can call perfect place to call Ranchito, at the same time this house features 5 acres completely fenced with 1 bedroom and 1 bath. 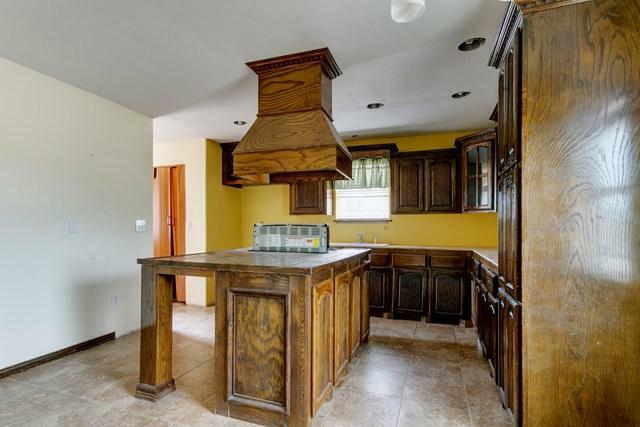 This one has a nice lay out, a lot of storage space, horse barn stables, a deck, matured trees, etc. Septic and private well. Plenty of space to raise animals or pasture grass. Fenced all around with access to irrigation. 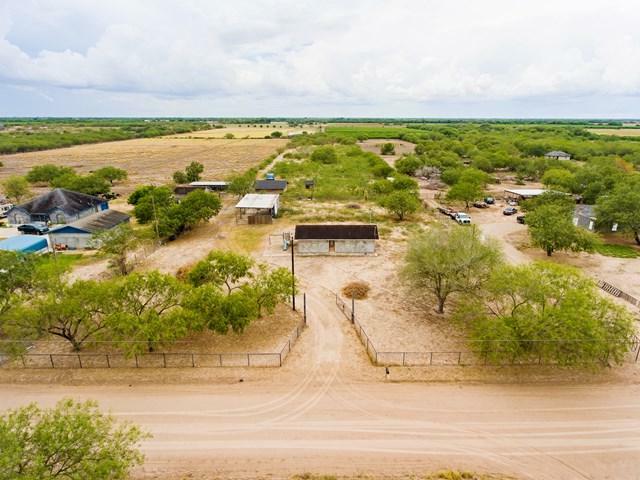 This property is perfect to build a big ranch, park trucks/have a shop, farm animals, etc. Call us for an appointment.